Prior to joining Triple Jump, Steven has held various positions in banking and consulting at FMO, KBC and at the ING bank. Steven has been active in the microfinance sector for almost 10 years, working both in the field and as a fund manager. Steven is a co-founder of Triple Jump where he is responsible for fundraising, business development and support services. 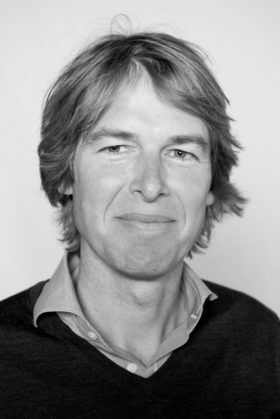 Steven has an MBA from the IESE Business School in Barcelona and a degree in Economics from the University of Amsterdam. He is a Dutch National and speaks Dutch, English and Spanish.